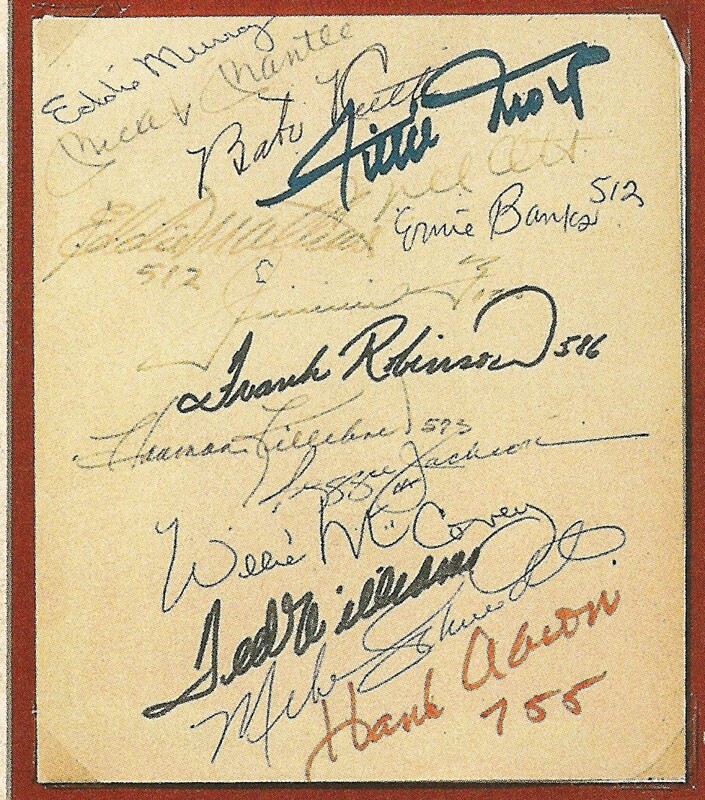 Here’s an interesting read about famous baseball memorabilia collector Barry Halper. They said his collection was almost as valuable as the one in Cooperstown. Turns out it was nearly all fake, though. Check it out. Halper had the biggest collection in the world. Of course he had a few bad items. Every big collection does. The lies being written saying his collection was a fraud are silly and they are all written by the same guy who wrote The Post article – but the crazy thing iis it is the writer is the one who has admitted to fraud. There’s even an arrest warrant out for the writer related to that litigation. That’s right. The writer admits to committing fraud against an auction company that represented Halper. Do some googling. It’s all there. Even the NY Post took down the article when they saw what was what. Now THAT’s saying something.